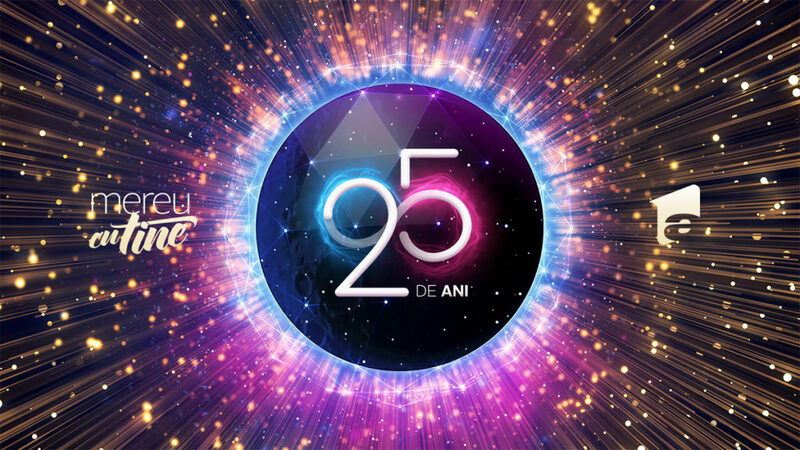 25 years ago, Antena 1 was launched as the first commercial TV station in Romania based on 100% local capital, offering the viewers an alternative to public broadcasting. Its parcours has been filled with local premieres, from the first teletext service to the premier live transmission from a helicopter. Over the years, Antena 1 has become one of the most important TV brands in Romania, the home of local TV entertainment, with the largest family of celebrities, a highly talented creative and production resource, launching year after year original shows and local adaptations of the most spectacular international formats. With numerous national and international awards under its belt, Antena 1 has constantly invested in quality content and has fostered hundreds of television professionals. Constantly preoccupied with the social agenda, it has run numerous charity and social awareness campaigns. A local success story, Antena 1 has evolved from a traditional broadcaster into an integrated digital video entertainment provider, ready for the future. Its variety of content encompasses all genres, from talent shows to reality and drama series, spanning all platforms. With positive dynamics year to date in terms of audience evolution, Antena 1 reaches millions of viewers on a daily basis and is in touch with a very dynamic community on www.a1.ro, Romania’s premier entertainment website.